FFA - Marriott hosted Council on American Islamic Relations (CAIR) annual banquet. Americans who are concerned about the history, activities and dogma of groups like CAIR have the First Amendment Right to ask Marriott to avoid banquets, conferences and conventions involving groups that advocate a significant change in the public and corporate policies that ensure America's liberty and prosperity. The Crystal Gateway Marriott in Arlington Virginia hosted the Council on American Islamic Relations' (CAIR) annual banquet on Saturday, September 28, 2013. The Crystal Gateway Marriott is owned by Marriott. It is not a franchise. The following article posts describe the history of this issue and Florida Family Association's response. CAIR intensified campaign to intimidate patriotic Americans. The email for this article has been deactivated. 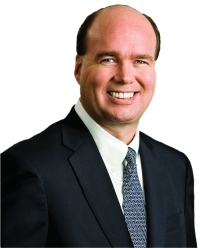 See 2014 article. 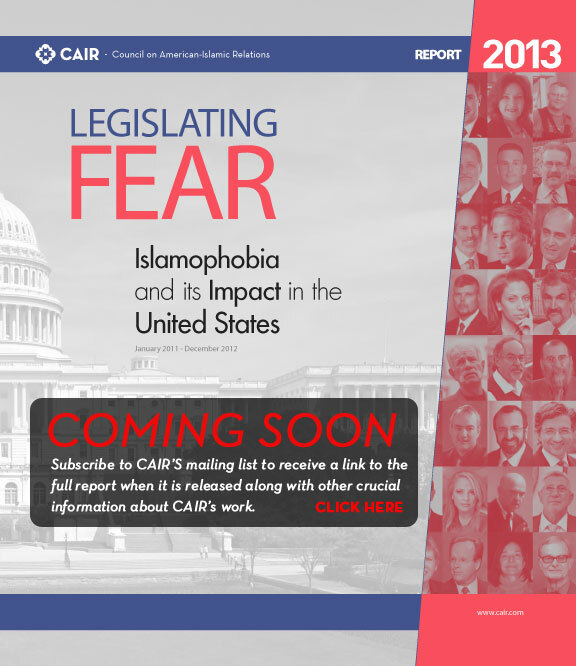 The Council on American Islamic Relations (CAIR) intensified their name calling campaign with the brochure posted below. CAIR.org lists Florida Family Association as the top Islamophobe followed by David Yerushalmi and Pamela Geller. 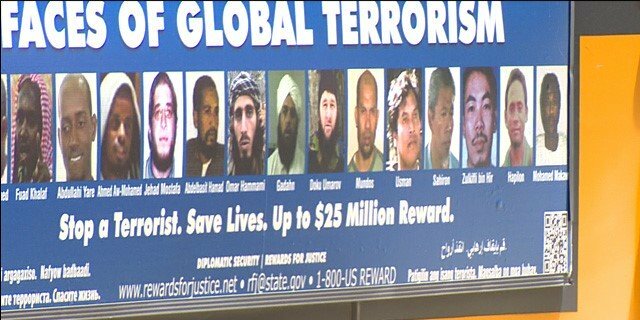 CAIR's new name calling brochure will include many more American patriots. A photo of Florida Family Association’s president, David Caton, is shown in the bottom row of the brochure cover. It is uncertain what CAIR’s report will specifically say. However, it is certain that CAIR’s brochure will intimidate some if not many Americans to avoid publicly criticizing Islamists out of fear of being labeled and called out in this manner. 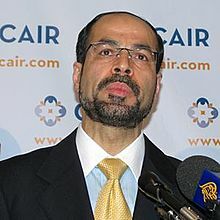 CAIR’s Islamophobia campaign is unmistakably intended to put a chill on the First Amendment Rights of true American patriots who are very concerned about Islamization in America. Florida Family Association sent out several email alerts containing the information posted below which reported Marriott to host Council on American Islamic Relations (CAIR) annual banquet. Thousands of Florida Family Association supporters sent emails expressing concern to Marriott about their facilities being used by this organization. Florida Family Association has prepared an email for you to send to Marriott officers and board of directors. 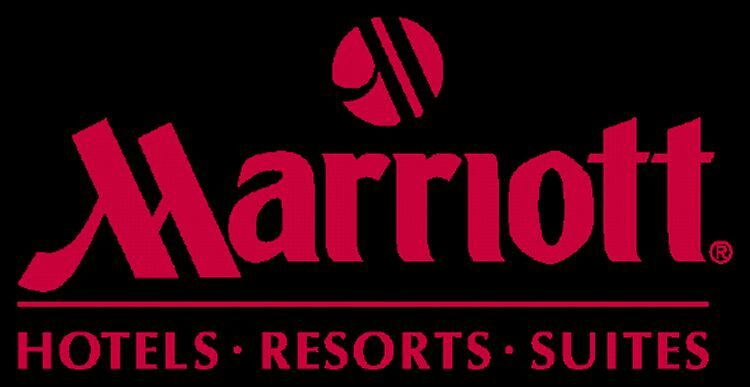 Please click here to send your email to Marriott officers and directors. All contacts for this campaign are posted at the bottom. The Council on American Islamic Relations (CAIR) plans to present an scholarship at their national banquet on September 28, 2013 named after civil rights matriarch Rosa Parks. Rosa Parks was an African-American civil rights activist, whom the U.S. Congress called "the first lady of civil rights" and "the mother of the freedom movement". CAIR’s choice of a Christian woman to name their civil liberties award after appears hypocritical. One of CAIR’s top agenda items is to defend Sharia law in the United States. Sharia law is loaded with Islamic doctrine that oppresses women. 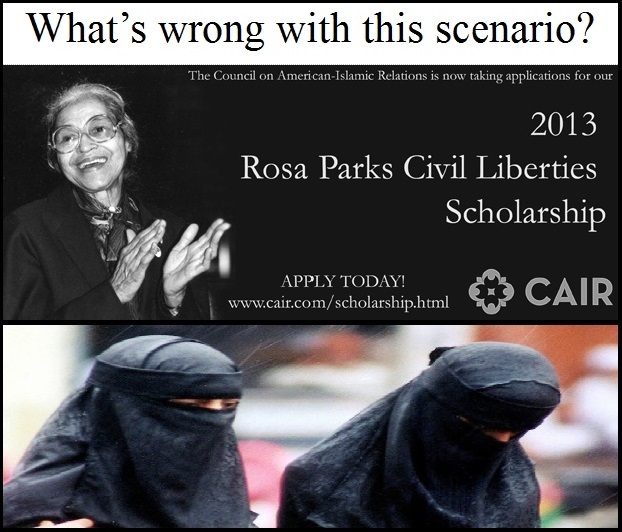 Sadly, CAIR could not find an Islamic civil rights hero after which to name their scholarship. Nowhere in Rosa Parks biography is there any mention of the words Islam or Muslim. The Council on American Islamic Relations (CAIR) will hold their annual banquet on Saturday, September 28, 2013, 5:30 PM to 10 PM, at the Crystal Gateway Marriott in Arlington, Virginia. Muslims living in America should not be bound by U.S. law, according to a leader of the Council on American-Islamic Relations, who delivered the controversial message to a Muslim crowd in Austin, Texas. 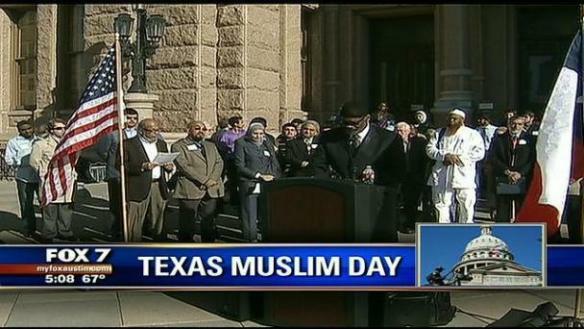 “If we are practicing Muslims, we are above the law of the land,” said Mustafa Carroll, executive director of the Dallas-Fort Worth CAIR branch. World Net Daily March 2013. The Crystal Gateway Marriott is owned by Marriott. It is not a franchise.